Join us for a day of snowboarding and (dare we say it) skiing at Plattekill Mountain on Thursday, January 26, 2017! Unlike our past events, we have reserved the mountain just for you to enjoy. That means no lift lines! And to all of our volunteers, that means no group for you to manage. You could ride (or ski, but why would you? Seriously, go snowboarding, lol!) until your heart’s content or when the chairlift stops running at 4pm. For new or beginner snowboarders and skiers, lessons and rental equipment are available for $55. Rental equipment (lessons not included) is $27. Helmets are available for rent for $5. I am personally asking all of our guests to consider making a donation. I’ve been wrecking my brain on how to make this event affordable for those that wish to attend, while still being faced with the growing costs to run Shred Love. So I didn’t include a donation amount in any of the prices mentioned above. The prices quoted above is the cost for your lesson and/or equipment. If you have your own equipment and don’t need a lesson, there is no fee to attend, however I do ask that you consider making at least a $25 donation. Even if you can’t make it, please still consider making a donation. 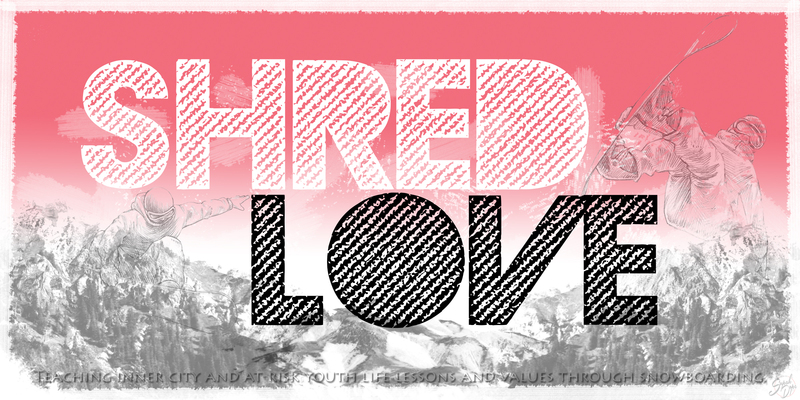 Shred Love is a 501c3 non-profit organization, so your donation is tax deductible. In addition, we would not have been able to serve over 600 kids for the past 7 years without your continued support. There’s a full-service cafeteria on the mountain so that you can buy breakfast, lunch, snacks and/or drinks throughout the day. P.S.S. – Our website is still a work in progress. If you are, or know of anyone, willing to donate their time to help us fine-tune our web presence, please email me. 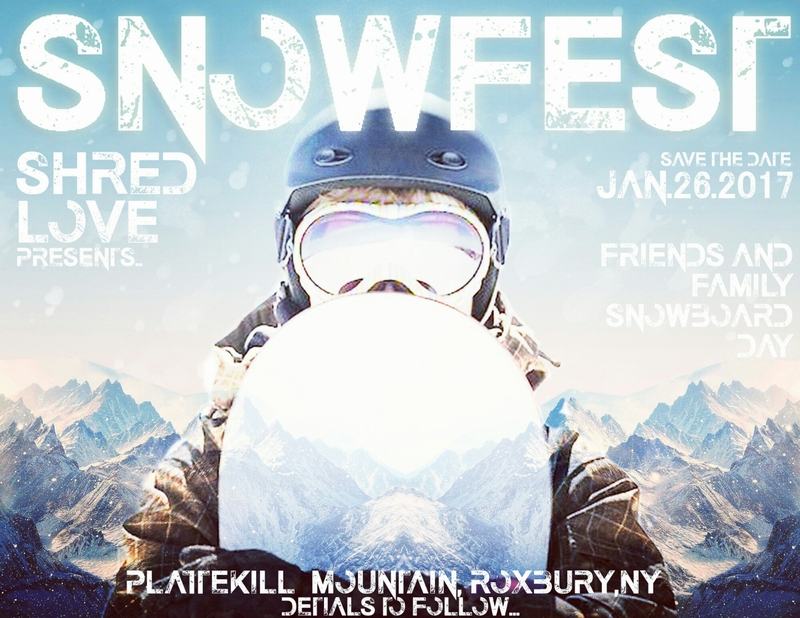 This entry was posted in Shred Love Outings and tagged Catskill, friends and family, Plattekill Mountain, ride the east, Roxbury NY, shred love, shredloveorg, ski the east, skiing, snowboarding, Snowfest. Bookmark the permalink. ← Who Runs the World? Girls!